Christmas kicks off in the Town of Essex this Friday. 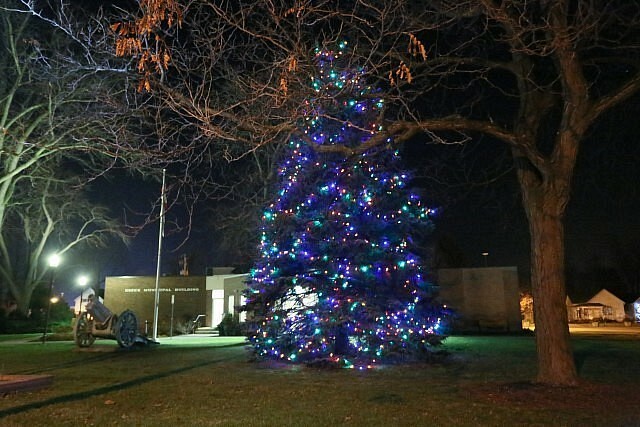 The Salvation Army and the Essex Centre BIA will host the annual tree lighting and festivities at Town Hall, located at 33 Talbot Street South, starting at 6pm. The fun includes Christmas carols and free horse-drawn carriage rides. Food and drinks compliments of Essex Centre merchants will be served up by Salvation Army volunteers.